Easter Egg Trail at the Museum of Somerset. Dates throughout April. 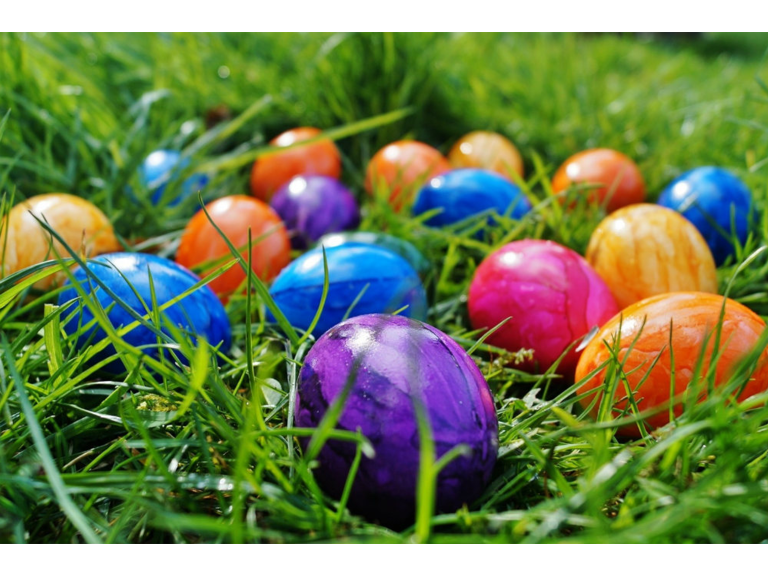 Search the museum to find hidden clues in this popular Easter egg hunt.